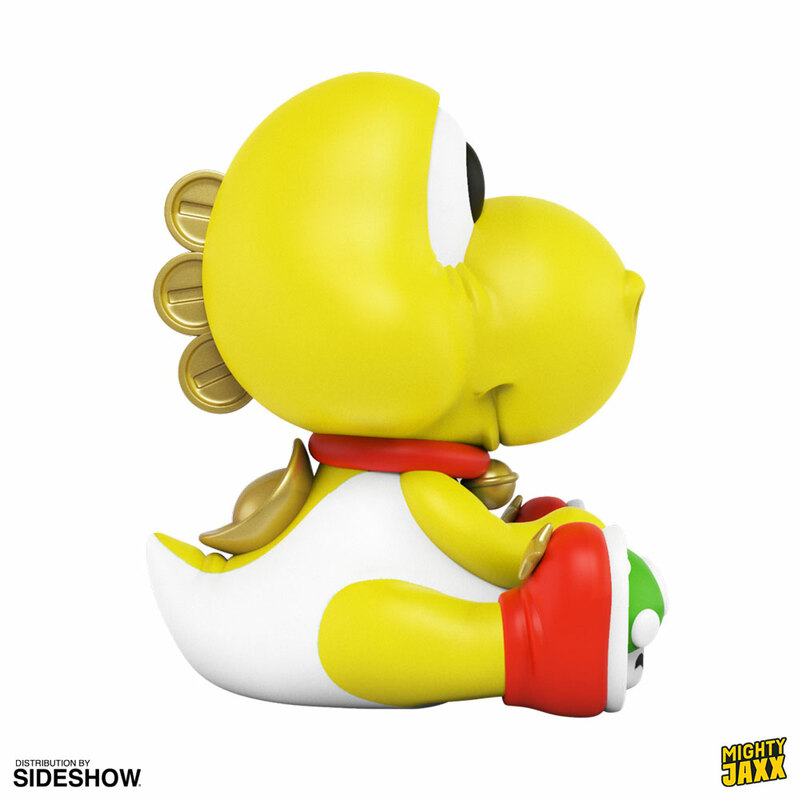 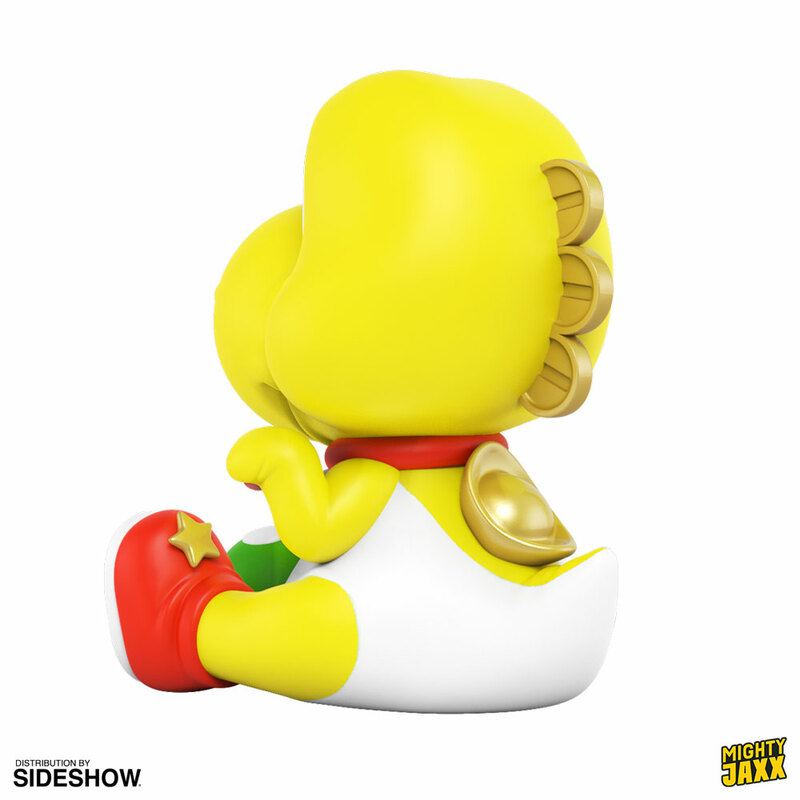 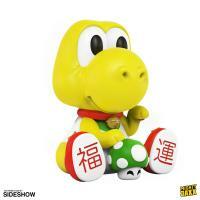 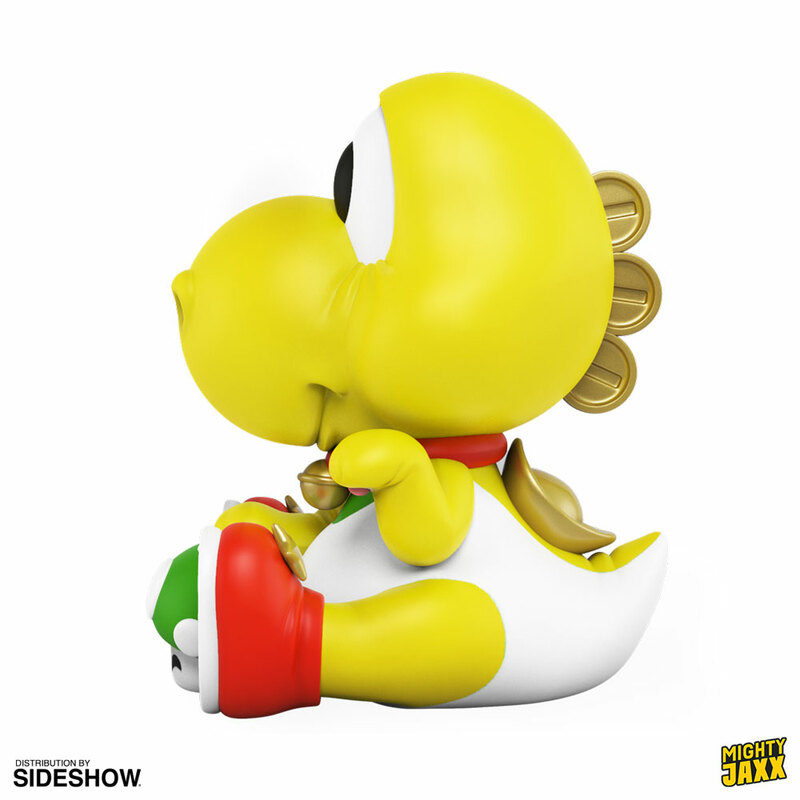 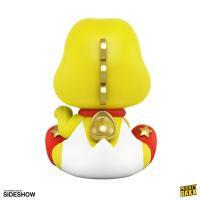 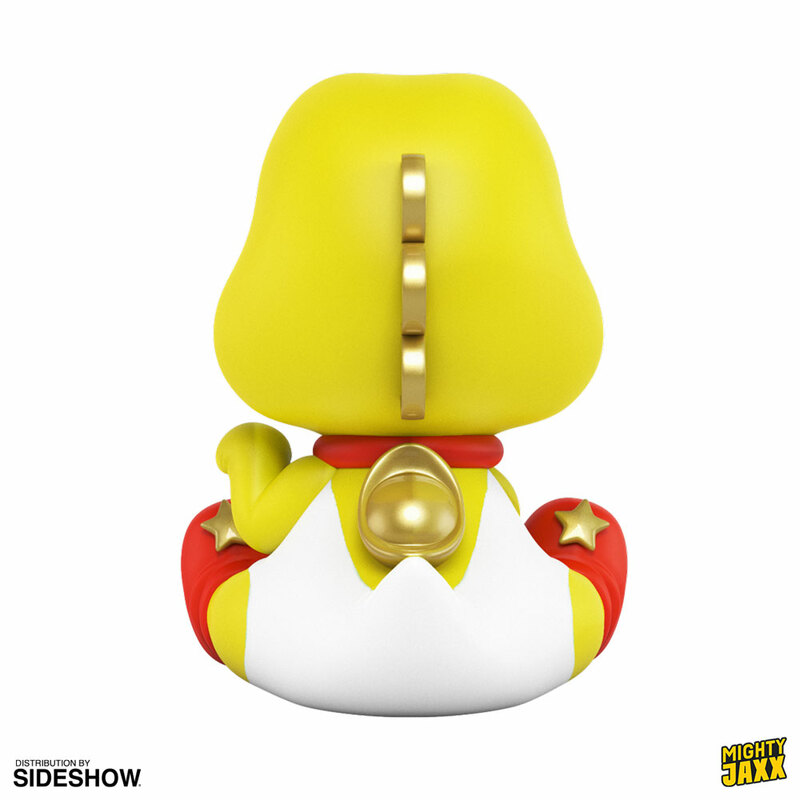 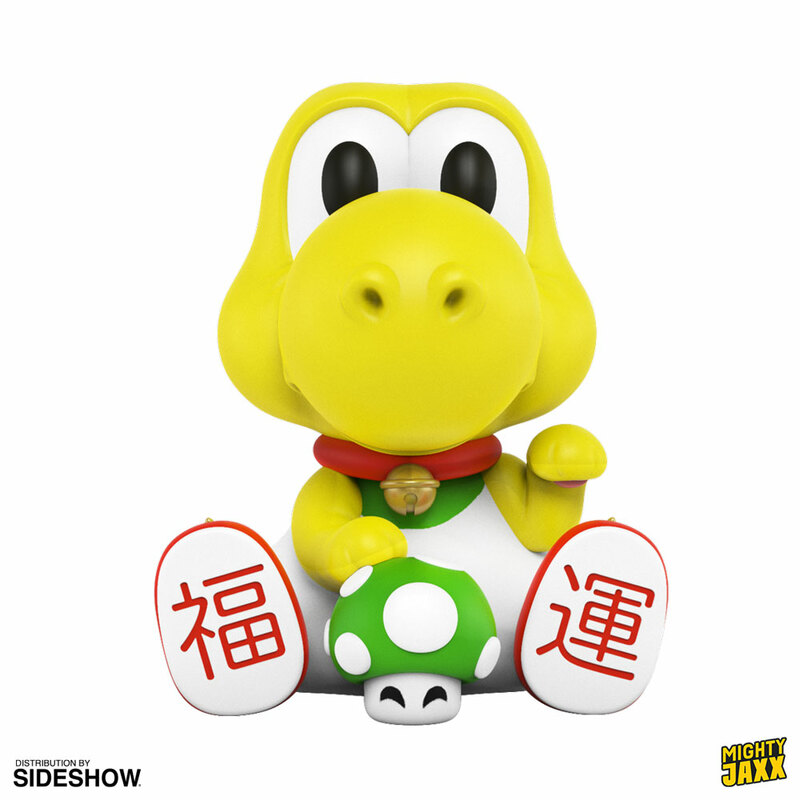 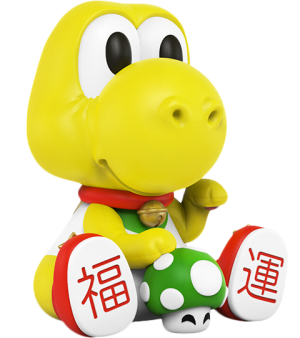 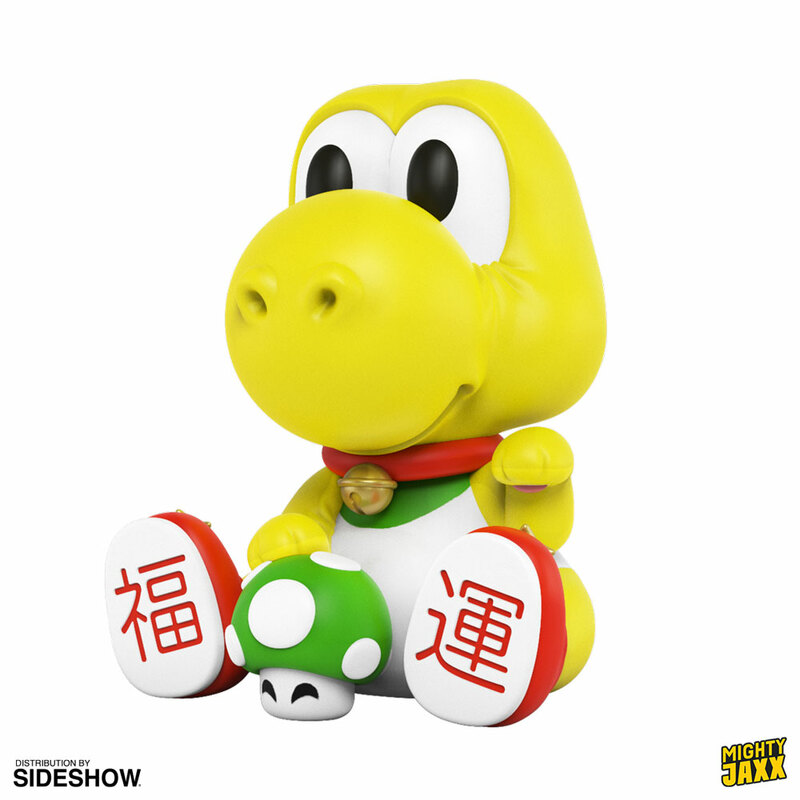 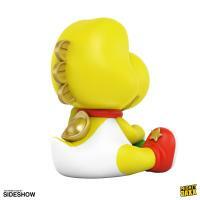 Mighty Jaxx presents the ever-popular Maneki-Dino Vinyl Collectible (Yellow Edition)! 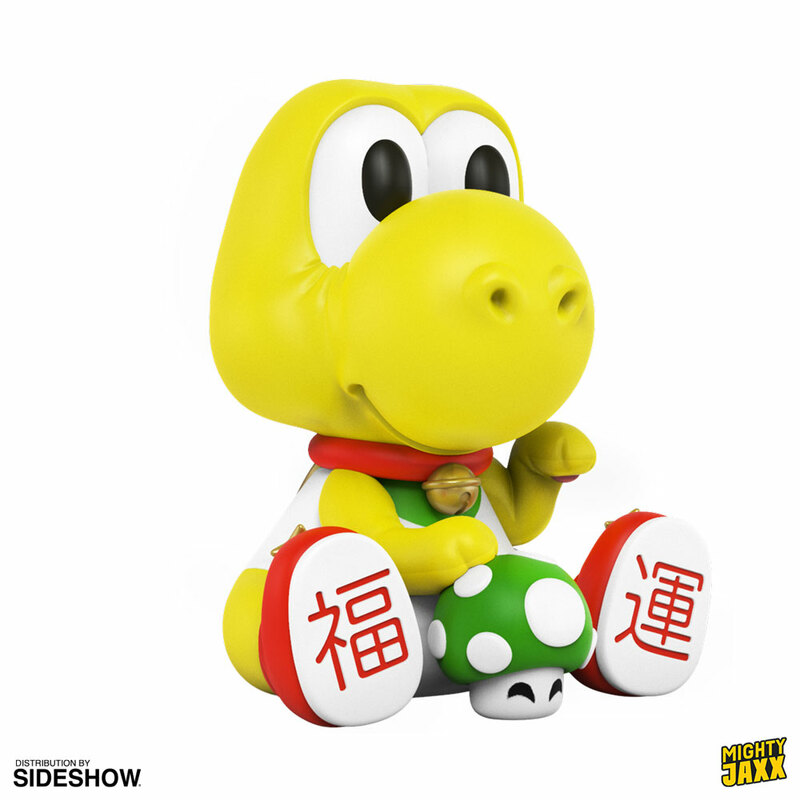 Rendered in a color that reflects optimism, let the Maneki-Dino bring joy and happiness into your life with his lively paint-job and subtle smile. 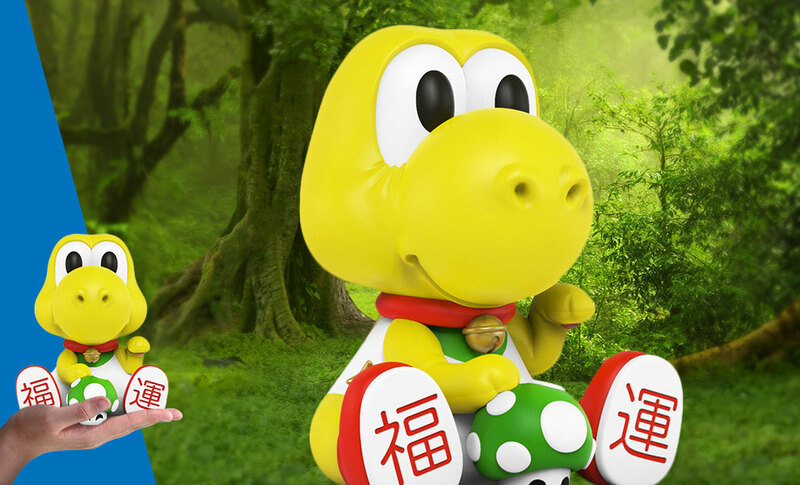 Never leaving his side, his favourite pet mushroom dons a fresh shade of green. This 8" tall piece fits perfectly with any collection as this handsome dinosaur rocks any room he sits in. 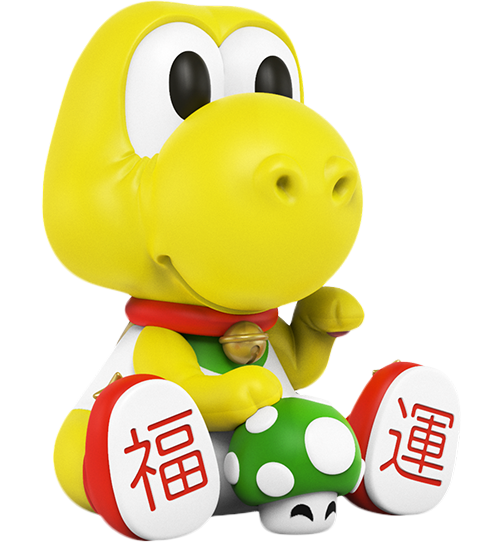 Pay as little as $53.50/mo.